Home sellers can also can also benefit by having their home tested for indoor air quality by showing that their home’s air is indeed good quality or by showing the extra steps taken to improve the quality. How many other home sellers can say they have had their home air quality tested or show actual improvements that will make the air quality in their home better? 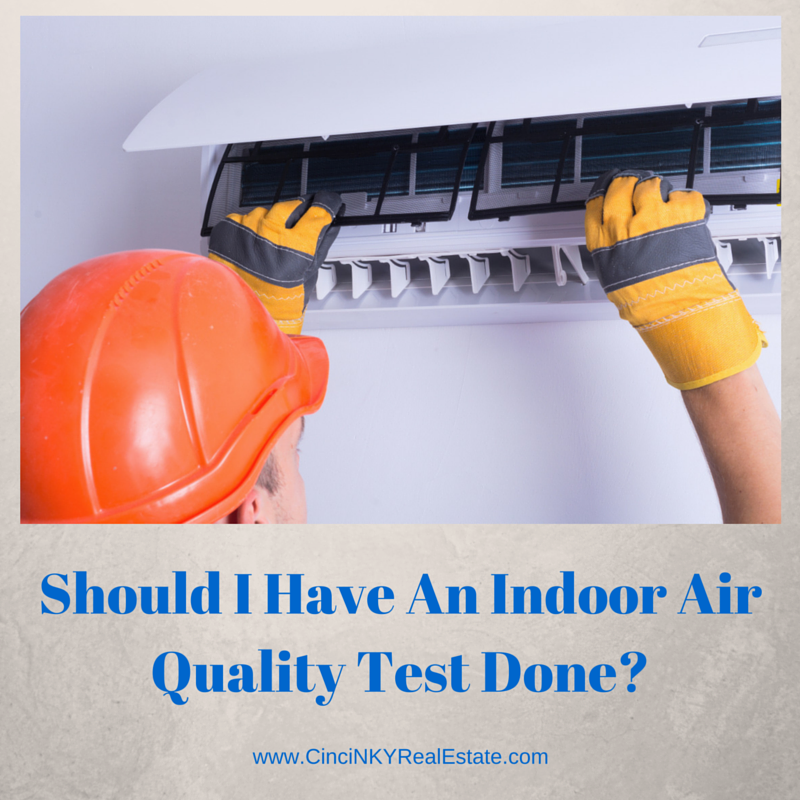 If you have your home tested prior to selling it and made improvements if needed, buyers can rest assured that air quality will not be a concern for them. One of the most common indoor air quality test performed is a test that checks for the presence of radon. Radon is a colorless, odorless, radioactive gas that is naturally occurring in many areas. Long term exposure to radon gas can lead to lung cancer and therefore the detection and mitigation of radon is very important for indoor air quality. More attention is now being paid to the levels of biological contaminants in the air. Biological contaminants likes mold and bacteria can cause respiratory and other ailments when their presence is high. Having a home tested for mold contamination or having the air in a home tested for mold spores helps ensure you are not getting a sick building that will make you sick as well. Mold contamination in homes is also not easily removed and often times require the services of a licensed mold remediation company to come in to remove contaminated materials and to treat the home to prevent further mold infestation. Think of a mold test as necessary as the home inspection. If the test shows mold present in a home then you may want to pass on the home rather than deal with the entire cleanup involved. time or in the immediate time frame can cause itchy nasal passages, red eyes, sneezing and more. Additionally many household cleaners also output VOCs that can cause short or long term health issues for those directly exposed to it on a regular basis. How Should Indoor Air Quality Testing Be Performed? For tests like radon and mold you should ask your home inspector if they have any certifications that show that they have the expertise to conduct those tests. If your home inspector is able to perform mold and radon tests then having them perform the tests as part of their home inspection could save you some money versus having to find a different contractor to perform each of the tests. There are also some internet websites that sell mold test kits where you perform the test and mail the test device back to the company for them to provide you a detailed analysis of the mold results. 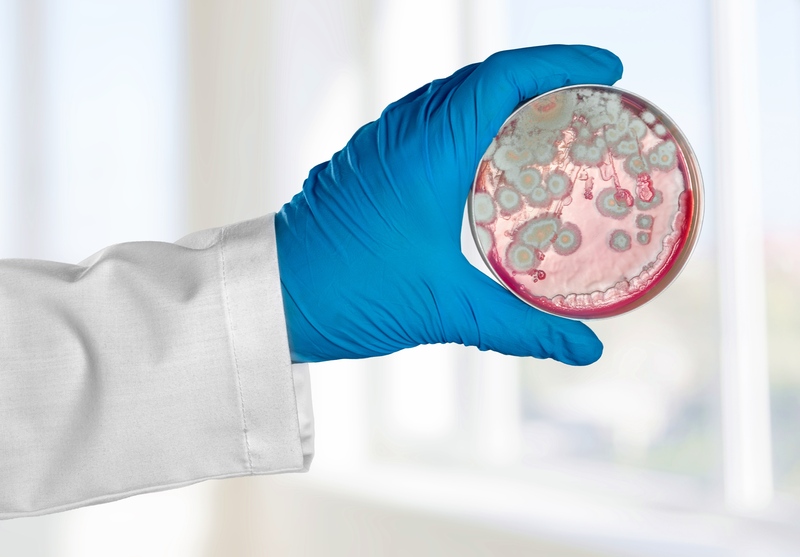 Utilizing an internet based testing company may be cost effective but the results you get may not be as accurate depending on how well the instructions were followed and where you tested in particular for mold. 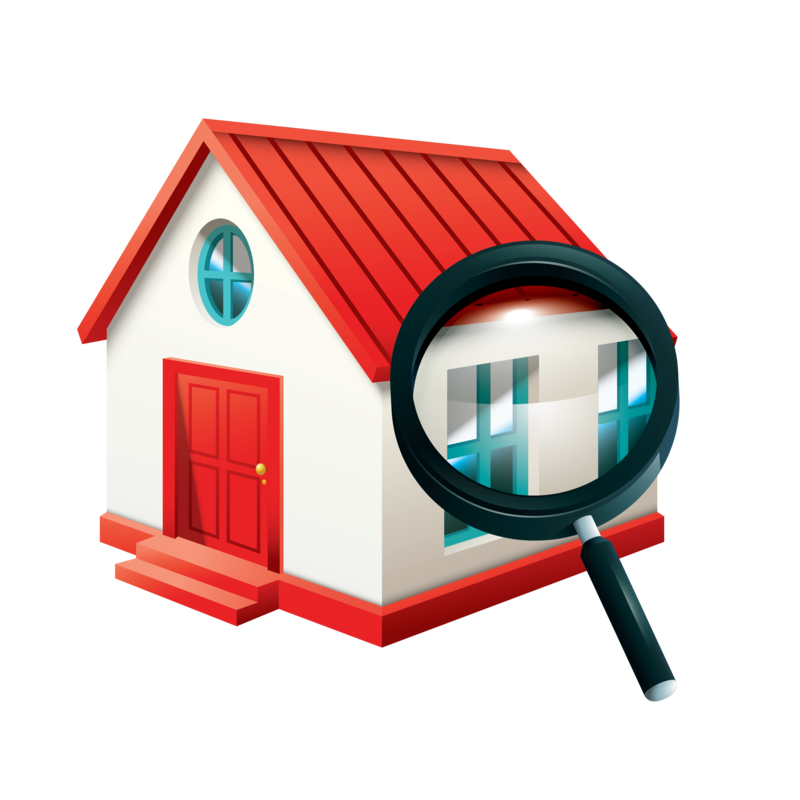 A home inspector going through a home as part of their home inspection will have more opportunity to see where mold growth maybe present and should be able to test for mold with more accurate results. Mold testing should also not just look for surface mold problems but also check for airborne mold as well as airborne mold could indicate the presence of mold in the HVAC system, in the interior walls which cannot be easily seen. If higher numbers of airborne mold is found only in certain parts of the home then further investigation may be needed to determine what is causing the mold levels to be high. Radon tests are conducted by electronic devices that must be set in place somewhere in the basement or crawlspace where radon gas would be most prevalent. The radon test devices must remain in the home for a couple of days and the opening of windows and doors should be kept to the absolute minimum in order to get accurate results. Unlike mold, radon is easier to deal with by installing a radon mitigation system that will keep radon levels well below harmful levels. Testing for VOCs is currently not common practice and therefore finding a professional who will be able to test for high levels of VOCs may not be possible in your area. There are VOC test kits you can purchase online and after setting them up and allowing them to collect samples from the air you return them for laboratory analysis and results. The results can give you an idea of how many VOCs, at what level a particular home or area of a home has, and help you decide if something needs to be done in order to improve the air quality. If you are considering buying a home and find poor indoor air quality you may wish to reconsider the purchase of that home. While issues such as radon can effectively be addressed with the proper measures, VOCs and mold on the other hand can be more problematic. Mold requires extensive cleaning that can include ripping up carpets, drywall, insulation and more in order to get rid of existing mold. VOCs can come from many different sources and without pinpointing what is causing the high levels of VOCs you may be in a constant game of switching out materials and products in order to reduce the VOC content in your home. For sellers identifying the poor air quality issues in your home allows you to take proactive steps and clean up or mitigate those issues so you can benefit. Also any buyer interested in your home will benefit and have an extra incentive to buy your home over another that may not have had their indoor air quality checked and improved. Some solutions such as Energy Recovery Ventilation systems help circulate indoor air with fresh outdoor air without losing much energy in the process. Indoor air quality is an important factor to consider whether you are planning on buying a home, selling your home or plan on living in it for the foreseeable future. Indoor air quality can have a direct impact on the health of individuals. As more home buyers understand that indoor air quality can be improved you will see higher demand for features and homes that can show systems or improvements in place that help boost the indoor air quality. About the author: The above article “Should I Have An Indoor Air Quality Test Done?” was provided by Paul Sian. Paul can be reached at paul@CinciNKYRealEstate.com or by phone at 513-560-8002. With over 10+ years experience, if you’re thinking of selling or buying, I would love to share my marketing knowledge and expertise.